Roger Ebert watched so many films in his lifetime. And this is one good film he never got to see. 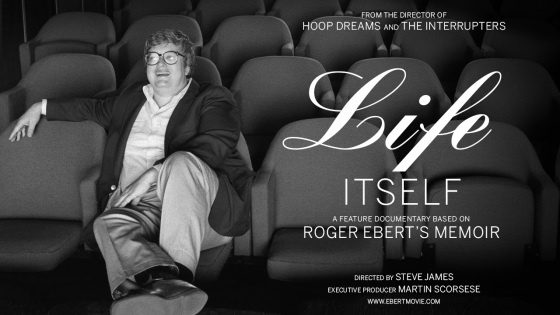 Life Itself is the documentary about Ebert’s life. And since I heard about it at the end of last year, I looked forward to watching it. For a personal reason.